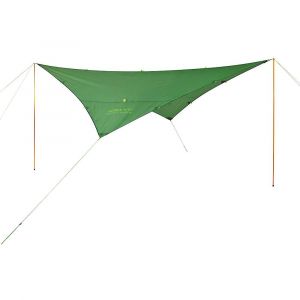 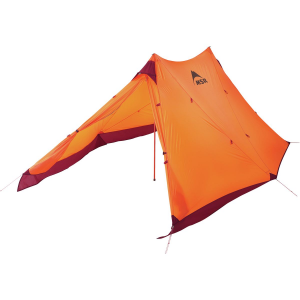 Fjallraven Camp & Hike Abisko Tarp Tent Pine Green F54700616. 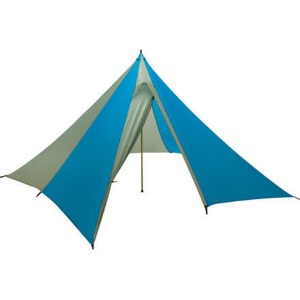 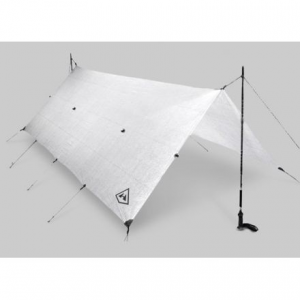 Can be used together with a tent to create a flexible outdoor room but also works perfectly by itself as a lightweight packable shelter against wind and rain. 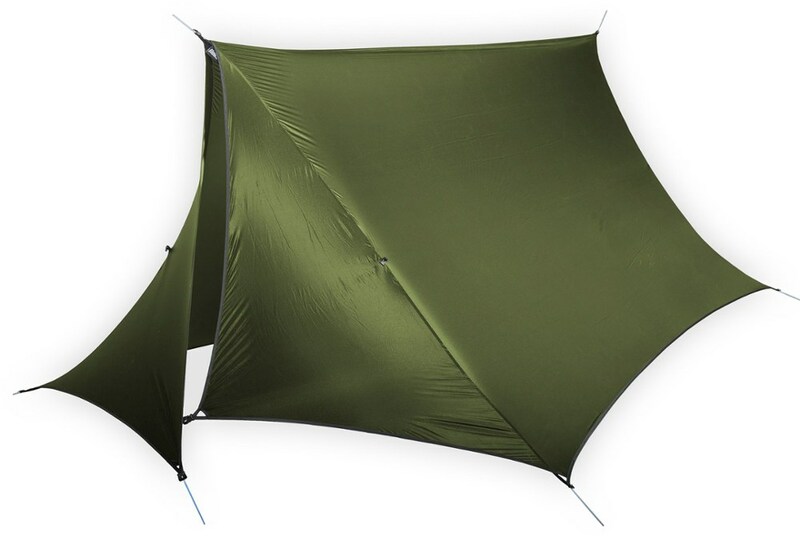 Is kept taut with six adjustable guylines.